Aston Martin is continuing its programme of expansion in Japan with the imminent opening of its fifth dealership in the country - Aston Martin Fukuoka. 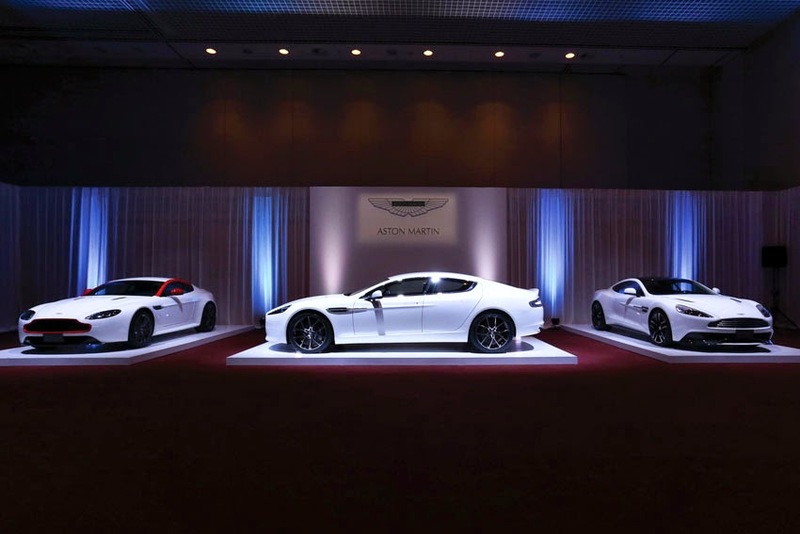 company - Aston Martin Japan Limited. When it opens in a temporary showroom next month, before moving to luxurious permanent premises later this year, the new Fukuoka facility will join existing dealers in Tokyo - which boasts two dealerships - Osaka, and Nagoya. "Our recent establishment of the limited company in Japan, along with our investment in people and facilities across the APAC region such as this new showroom in Fukuoka, signals very clearly our determination to make Aston Martin a key player in the high luxury sports car sector in this part of the world," said Dr. Andy Palmer, CEO, Aston Martin. "It is our great honour for Yunsan Motors to be appointed as the Aston Martin dealer in Fukuoka," said Timothy Chang, Chairman, Yunsan Motors Co. Ltd..
"Fukuoka is a dynamic business city, while tourism has placed it at the heart of the Asia region as a 'must visit' city for Chinese, Korean and Taiwanese guests to Japan." "With such vibrancy and dynamism in Fukuoka, we are confident that the launch of this new Aston Martin business will be a success and that fans of this great brand will now be able to enjoy ownership of these superb sports cars via a dealer in their city." "We will, of course, aspire to deliver to our customers the unparalleled service that the brand rightly demands."